Guest: SHIHO, not precisely sure which SHIHO she is as there seems to be a few out there! 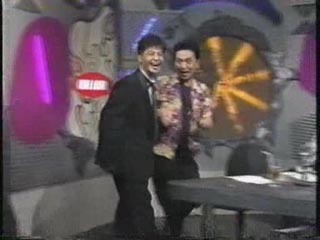 Housei and Matsumoto seem to embarass each other a lot here! 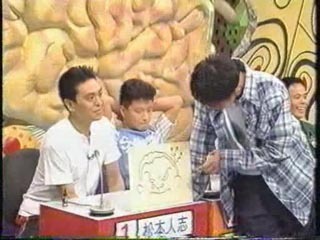 Matsumoto seems to make a comment to the audience about Hamada at the end.